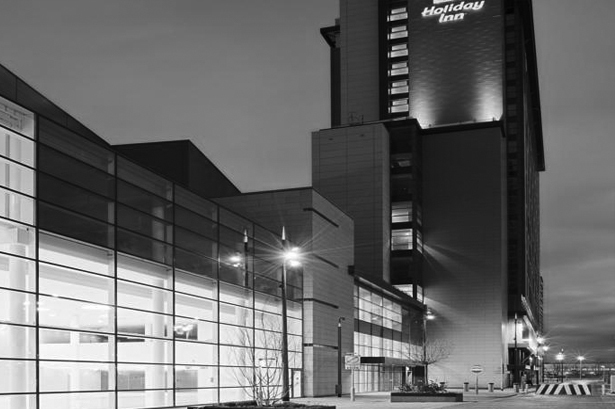 Our location on the waterfront in Salford Quays means that we have lots of outside space and very easy access onto the M60 motorway, Manchester airport is approximately ten miles away and Manchester city centre is one mile away. Directly outside The Buzz Rooms we have parking spaces available for your use. In addition there is a very reasonable pay and display carpark to the side of the building. The exchange quay tram station is a two minute walk from the building, offering access from the airport, the city centre and the suburbs. Manchester airport is approximately ten miles away and can be reached easily by taxi. Should you require the use of kitchen facilities this can be arranged for you. We have a large kitchen, and a number of refrigerators and microwaves available. Hot and cold catering can be provided, please discuss your requirements with us when booking. A fully stocked mini bar is available in the client room on request. We work with a number of local moderators whose services range from devising topic guides to running groups on your behalf. Should you wish us to provide this service please ask about pricing.